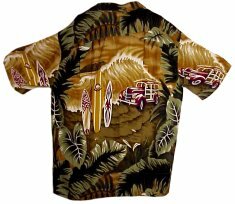 Each Aloha Shirt is created to capture the beauty and spirit of our incredible islands. 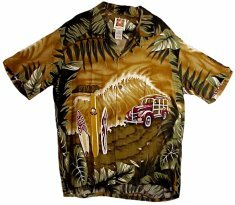 These beautiful and exclusive Hawaiian fashions are the perfect casual wear, anywhere! Made with 100% Rayon (high quality fabric). Designed and made in Hawaii.